On my review of the Airfix QB Bugatti Veyron, many of you asked me to try out a Spitfire, and I've done just that. The experience was interesting, and again different! 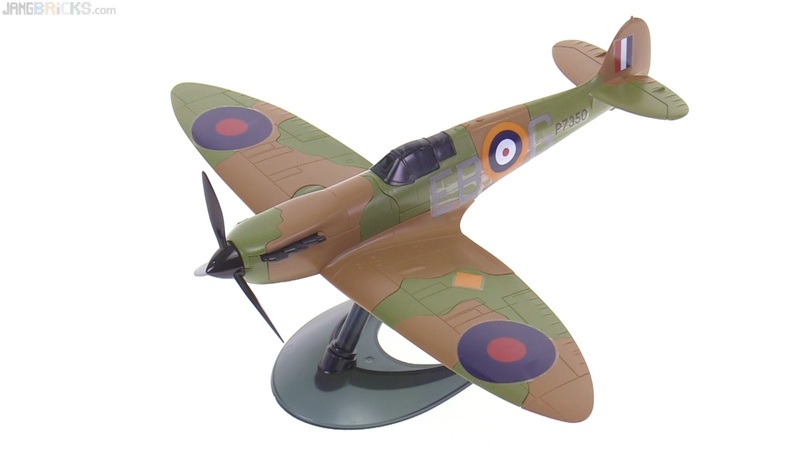 Video: Airfix Quick Build Spitfire review!